Our Community Partners provide businesses with the additional support for cultivating a healthy worksite culture and environment. Contact Live Well @ Work at worksitewellness@ucsd.edu to inquire about scheduling a class, event or other activity from one of our partners. 24 Hour Fitness is an organization specializing in Health and Fitness with fitness centers located across the country. 24 Hour Fitness provides unique fitness classes, training equipment, and functional facilities for a diverse group of their members. WilWin Inc. is a health and wellness company designed to educate the body and strengthen the mind through physical fitness. WilWin offers comprehensive wellness programs, which consist of; on-site strength & cardio training, off-site weekend workouts, group fitness training, weekly health tips, BMI screenings, wellness challenges, healthy celebration events and much more. The YMCA is dedicated to three areas: nurturing the potential of kids, helping people live healthier and supporting neighbors in an effort to strengthen communities. With 17 locations in San Diego County, joining the YMCA provides access to a community of those looking to live a healthier lifestyle. At YOGA SIX, instructors help participants achieve results—physical benefits from science-backed yoga and fitness classes. Their diversity of classes, offered at four San Diego County locations, can be a complete solution for all yoga and fitness needs or to complement other activities you love. 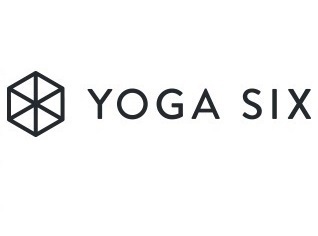 Stretchtopia is a yoga and wellness studio based in sunny San Diego. Their focus is on improving the health and happiness of employees in the workplace. All of Stretchtopia’s classes are specifically tailored to the needs of the businesses they work with. A program of the UC San Diego Center for Integrative Medicine and Department of Psychiatry, the Center is a multi-faceted program of clinical care, professional training, education, research, and outreach intended to further the practice and integration of mindfulness into all aspects of society through a range of mindfulness-based programs and initiatives. As an extension of the not-for-profit, voluntary California Academy of Nutrition and Dietetics (CAND), the San Diego branch is an association of Registered Dietitian/Registered Dietitian Nutritionists (RD/RDNs), Dietetic Technicians Registered (DTRs), and nutrition students dedicated to promoting health through food decisions and the delivery of effective food and nutrition services by qualified dietetic professionals and association members. 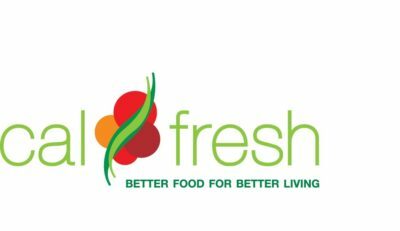 EatFresh is an online resource for CalFresh (SNAP or food stamps) eligible individuals and families though their website is a great resource for anyone looking to improve their health. Find healthy, affordable recipes for at-home cooking, lifestyle change support, and local resources where users can find additional support for healthy living. Dedicated to the mission of transforming agriculture in America, Farm Fresh to You connects local farms and communities in a method that is environmentally and economically sustainable. They specialize in providing fresh, seasonal organic produce directly from their farm via delivered boxes. 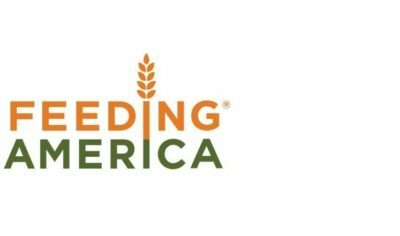 Feeding America is the leading hunger-relief organization in San Diego County. This non-profit distributes healthy food with dignity to San Diego residents dealing with hunger. 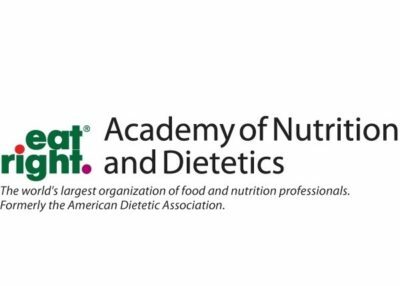 Additionally, Feeding America works to provide appropriate nutrition education. Team in Training is the flagship fundraising program for The Leukemia and Lymphoma Society and is the only endurance sports training program for charity that raises money for blood and cancer research. The University of California Master Gardener Program provides UC research-based information about home horticulture, pest management, and sustainable landscape practices to the public. They offer garden classes and educational materials of the benefits of gardening. Community Residents Offering Produce Seasonally (CROPS) is a non-profit organization based in San Diego county whose mission is to harvest residential fruit with volunteers for the benefit of less fortunate people. See the organization in action by volunteering with Harvest CROPS—a great team-building opportunity with physical activity built in. 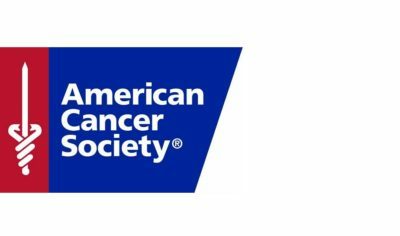 The American Cancer Society is committed to creating a world with less cancer by finding cures, and helping people stay and become well. Local chapters help provide free resources such as rides to treatment, contacts for local support groups, and links to treatment and referral services. As the nation’s oldest and largest voluntary organization dedicated to fighting heart disease and stroke, the American Heart Association San Diego not only works to improve community health and the quality of health care for treatment for heart and stroke patients, but also demonstrates a commitment to education and research. Dedicated to the fight against the deadly consequences of diabetes, the American Diabetes Association works to fund research, provide objective and credible information, and give a voice to those denied rights due to their diabetes. The Greater San Diego Area office supports this national mission. The mission of TOVIFIT is to provide a health and wellness program that is uniquely tailored to create healthier employees and a more productive workplace with an adaptive online program that provides people with nutrition, mental health and fitness content that is personalized to needs, goals, and preferences. 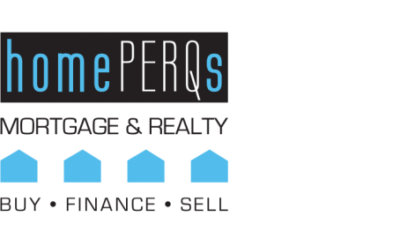 homePERQS Mortgage and Realty provides individuals homebuying, selling, and financing expertise to companies across San Diego County through their Corporate Benefits Program at no cost to the employer. Thrivent creates financial strategies that help families be wise with money and live generously. They offer a broad range of financial products and services, including life insurance, annuities, and mutual funds, plus tailored guidance from financial representatives nationwide. 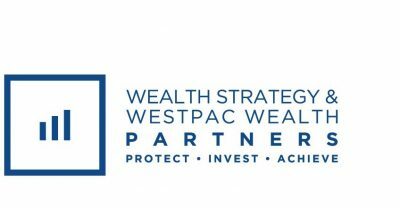 WestPac Wealth & Wealth Strategy Partners was founded with the goal of assisting clients in every aspect of their financial lives. The focus of WestPac Wealth Partners centers on clients’ vision for their future to create a lasting impact on their wealth potential. The San Diego Association of Governments is a public agency that serves as a forum for regional decision-making. The company has a role in many different programs including transportation, public safety, borders, walking and biking initiatives. As one of five divisions of the San Diego County government, this agency provides a broad range of health and social services to promote wellness, self-sufficiency, and a better quality of life for individuals and families in San Diego County. This resource and information hub connects San Diego county residents with community, health, and disaster services through a free, 24/7 stigma-free confidential phone service and a searchable online database. 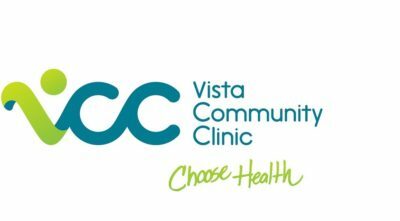 The mission of Vista Community Clinic is to advance health and hope by providing access to premier health services and education for those who need it most. Their innovative model of community health provides low cost, high quality health care to all residents of San Diego north County communities. CalFresh, also known as the Supplemental Nutrition Assistance Program (SNAP), is the federal supplemental nutrition program for low-income families and individuals that meet certain income guidelines. CalFresh benefits help supplement food budgets and allow families and individuals who need assistance purchasing nutritious food. 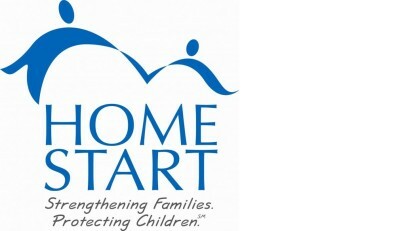 Home Start, Inc. works tirelessly to help families identify and use their strengths to build a better future for themselves through the array of programs and services offered. Services are home-and-center based and provided free of charge or on a sliding scale. The San Diego Women, Infants, and Children (WIC) program serves pregnant, breastfeeding, and postpartum women, infants, and children up to five years old in low income families. WIC provides free supplemental food, nutrition education, breastfeeding support, and other support services at its 12 locations throughout the county. California State University San Marcos is a dynamic, community engaged university dedicated to teaching future generations via hands-on experiences, cutting-edge science and computer labs, and relevant coursework with a global perspective.